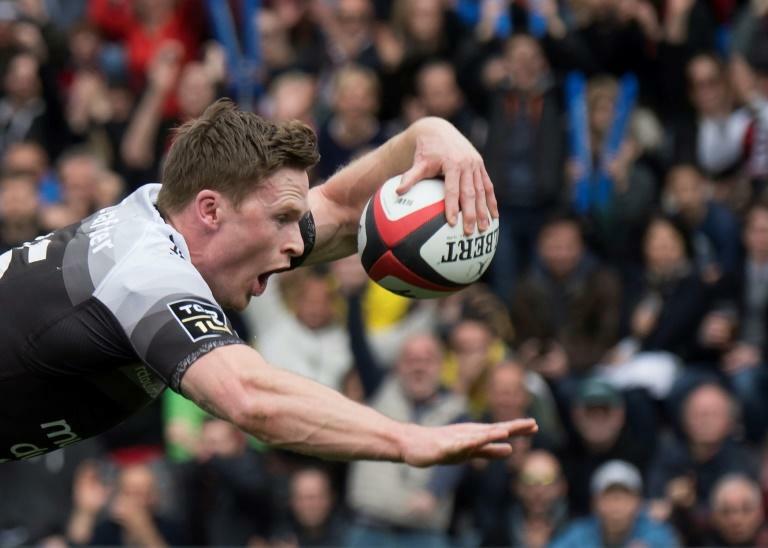 Chris Ashton has been denied the chance to play before England name their autumn squad after the date for the conclusion of his suspension was moved to October 15. Ashton was given a seven-week ban for a tip-tackle on Rory Kockott during Sale's pre-season friendly against Castres last month. However, due to a discrepancy with the Sharks' fixture list his return date has been moved from October 9 to October 16. The England international had pencilled in the Challenge Cup clash with Perpignan on October 12 to make his Sale debut but that door has now been closed. It means he will not have played a game by the time Eddie Jones names his squad for the autumn series against South Africa, New Zealand, Japan and Australia on October 18. Jones strongly hinted on Wednesday that he would select the former Saracens and Toulon wing in his training squad for England's camp in Bristol later this month anyway. "Due to a change to Sale Sharks' fixture list, Ashton's suspension will now run until Monday 15 October," a Rugby Football Union statement read. Ashton, who joined Sale from French side Toulon in July, won the last of his 39 caps in 2014 and has yet to make an appearance under Jones.